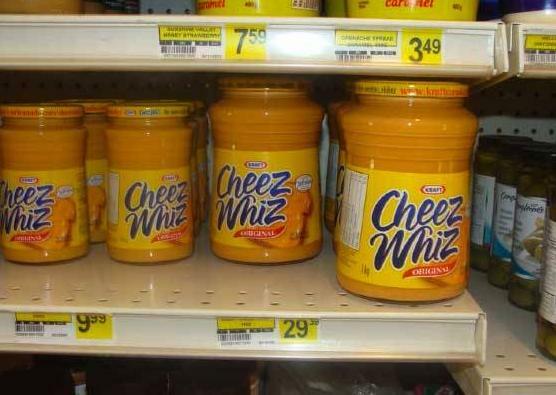 Weighty Matters: $29.99 Cheese Whiz? There's a great deal of debate swirling around regarding various forms of junk food taxation, and while it will likely be quite a while before we see our sodas rise in price, northern Canada's in the midst of its own healthier eating through "taxation" experiment. Ok, it's not exactly taxation, instead it's the removal of pre-existing shipping subsidies on some less healthy foods. 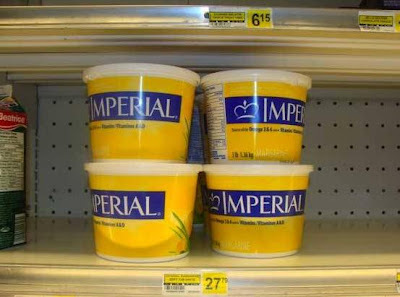 Of course with the subsidies removed, retailers are passing on costs to consumers leading to $30 Cheese Whiz and $28 hydrogenated margarine among others. You see here in Canada we subsidize shipping of food to our northern communities but perhaps in an effort to save money, perhaps in an effort to improve dietary choices, or perhaps in an effort to do both, the government has rolled out a new "Food Mail" program that removes subsidies from less healthy and unhealthy products. Health Canada will also be getting involved by providing nutrition classes to the communities serviced by the Nutrition North Canada program. So while you'll still be able to buy actual cheese on a subsidized dime, Cheese Whiz I guess will have to be relegated to Christmas. Will be interesting to track consumption and disease patterns over the coming years.